First, thank you for the hair compliment, I'm blushing. Next, onto serious matters ... winning those boots on ebay. As you know, I love ebay. I do a lot of the children's clothes shopping on ebay and every now and then, I get something fun for myself. Ebay is a great way to buy something that is a nice brand but one you wouldn't or couldn't necessarily pay full retail price. I've bought brand new Tory Burch flats for half price, Rothschild children's wool coats for the winters in New England, smocked dresses for the girls, etc. I even have a friend who buys oriental rugs from ebay. When we lived in Italy, I would get so frustrated because all of the auctions ended when I was sleeping since we were in such a different time zone and I would often lose the auction by less than $1. Then, I discovered there were sights that you could sign up easily (easy being the key word, I didn't want anything that took a lot of time or was complicated) and it would bid your max bid in the last five seconds of the auction. So, friend, here is step-by-step (my sister made me walk her through it this way) what you do to win those gorgeous boots. And you're finished. It will email you after the auction to let you know if you won or if someone bid more than you. Be sure to put in your max bid though, often you won't have to pay that, but I do make sure I put the absolute max I will pay and I use odd numbers, like $51.88 because people will not want to pay above $50. You get three free snipes to try it out and anytime you refer someone you get 3 more free snipes. 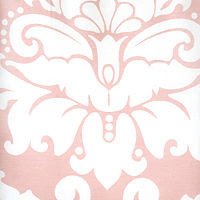 I used this just the other day when I saw a TDF (to die for) dress for one of the girls and voila, I won! p.s. if you ever get an email from "ebay," never, never click on it and "update" your info. 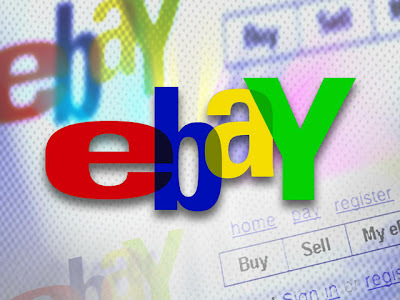 Always, type in the ebay site in your search bar and update that way. I learned this the hard way many years ago when I clicked on that email and updated my credit card info and then tried to use my credit card the next day and was rejected. Turns out my bank put a hold on my card because someone was trying to use it from Romania!! Perfect! I'll get right on it. Thanks so much!! !